Who let the dogs out? The frisbee players did! 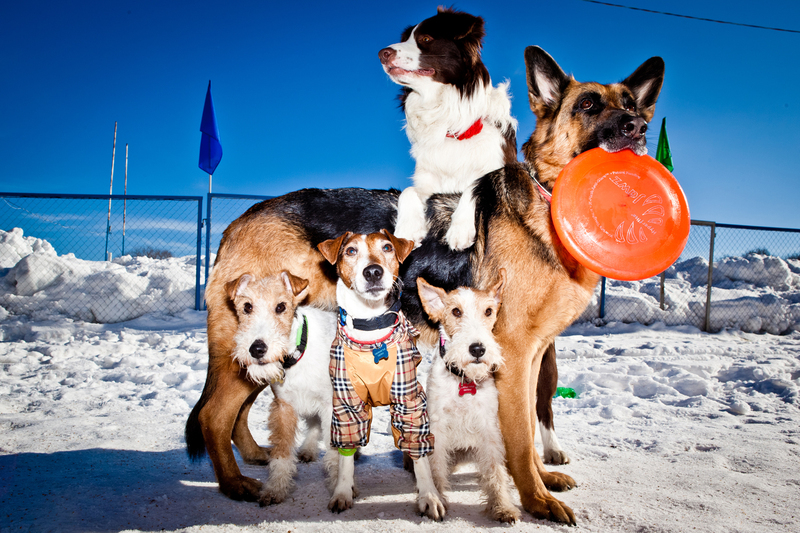 Frisbee dog is open to all canines, regardless of age, breed, and characteristics. Neither is the owner’s physical shape of importance. What matters is the desire to take part. Enthusiasts are sure that Frisbee dog will become a mass phenomenon in Russia, as there is simply no other such democratic and accessible sport for man and dog.